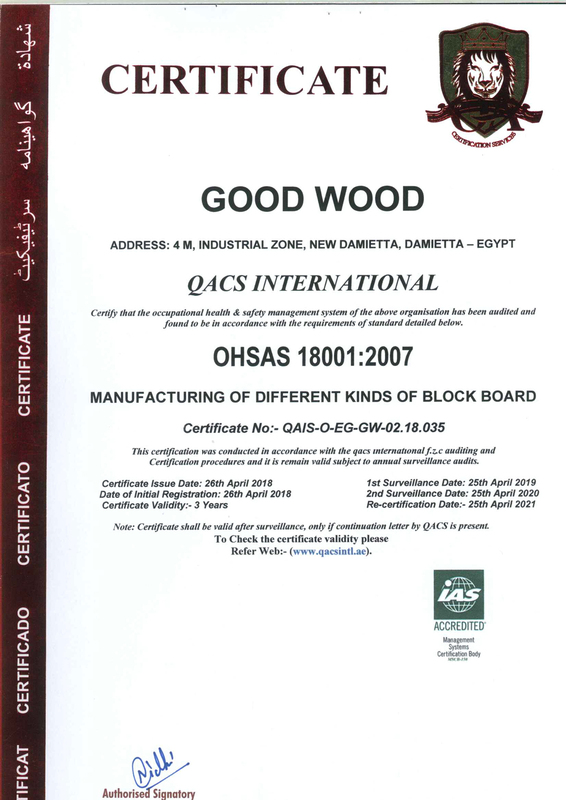 First and foremost, we have the honor to introduce Good Wood products to the Egyptian market; Good Wood has been operated in the wood industry since the late eighties. 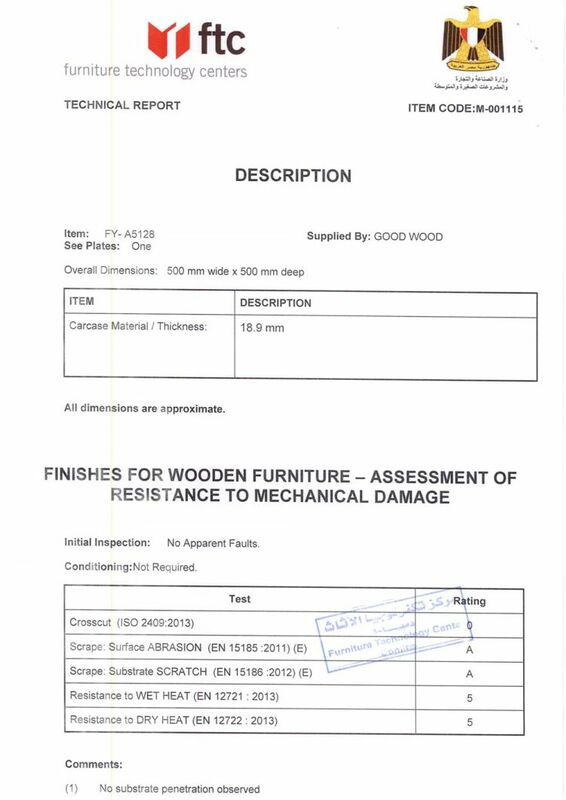 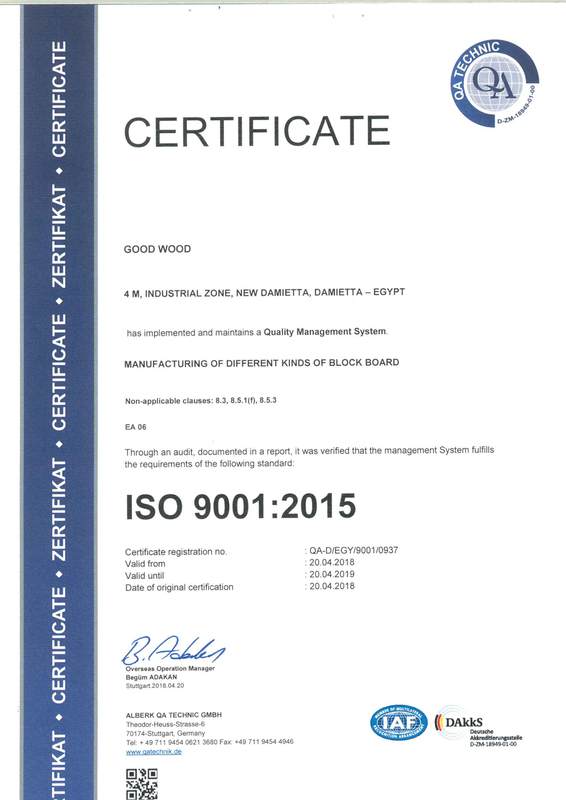 Good Wood started from being a small Bussiness to be the biggest manufacturer of high quality wood products (more than 70700 square meters, and 580 employee) and the Egyptian market leader. Good Wood has earned leadership in producing latte Products in the Egyptian market, with its well-known high quality criteria, it has used to satisfy most of the Egyptian market needs and that’s why it has been the favored one. 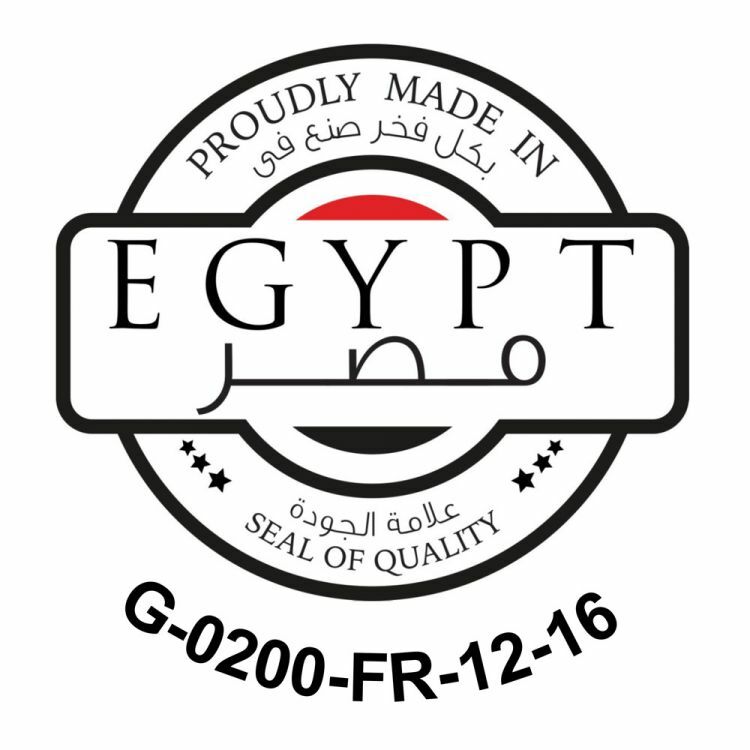 After booming in the Egyptian market, Our Company started to fulfill the external markets through exportation and expansion. 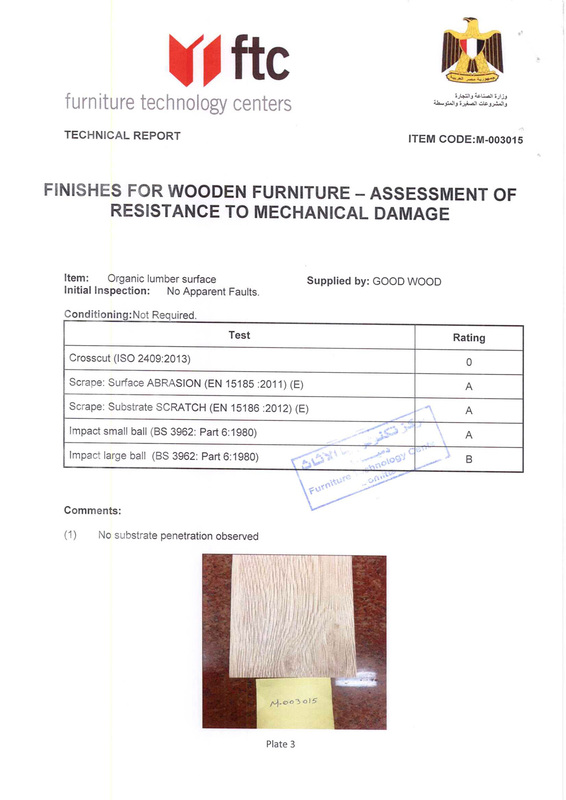 Ply Board in 2010 at Sadat city to manufacture our own raw materials. Good Wood is welling to establish more branches in the Arab and foreign countries.